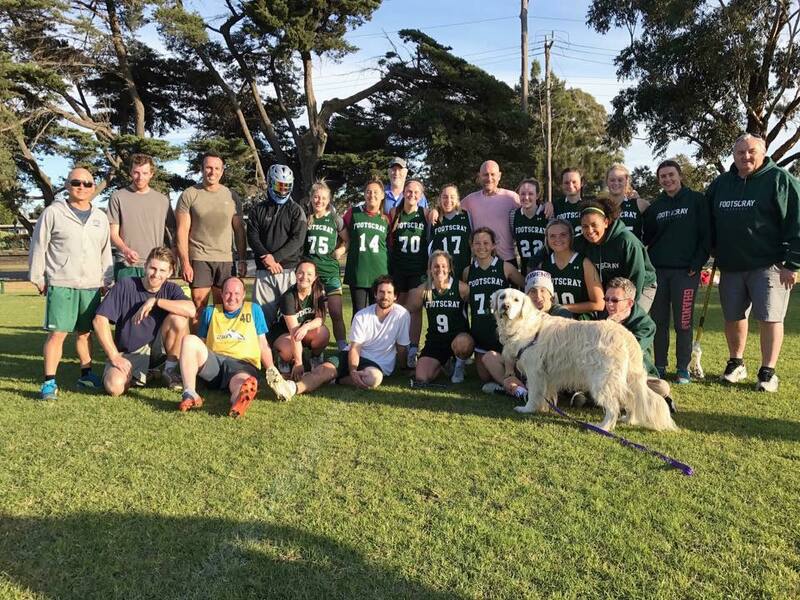 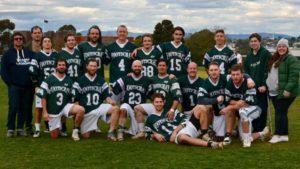 Footscray Lacrosse Club are currently seeking expressions of interest for our Men’s and Women’s State League, Division 1 and A Grade coaching roles. 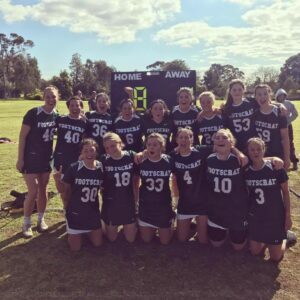 Expressions of interest should be emailed through to club secretary Aly Walsh at secretary@footscraylacrosseclub.com.au by close of business on Friday 17th of November. 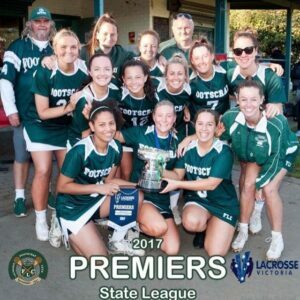 The club would like to thank all coaches who did such a fantastic job in 2017 and are committed to finding the best coaching talent to lead our club into the future.